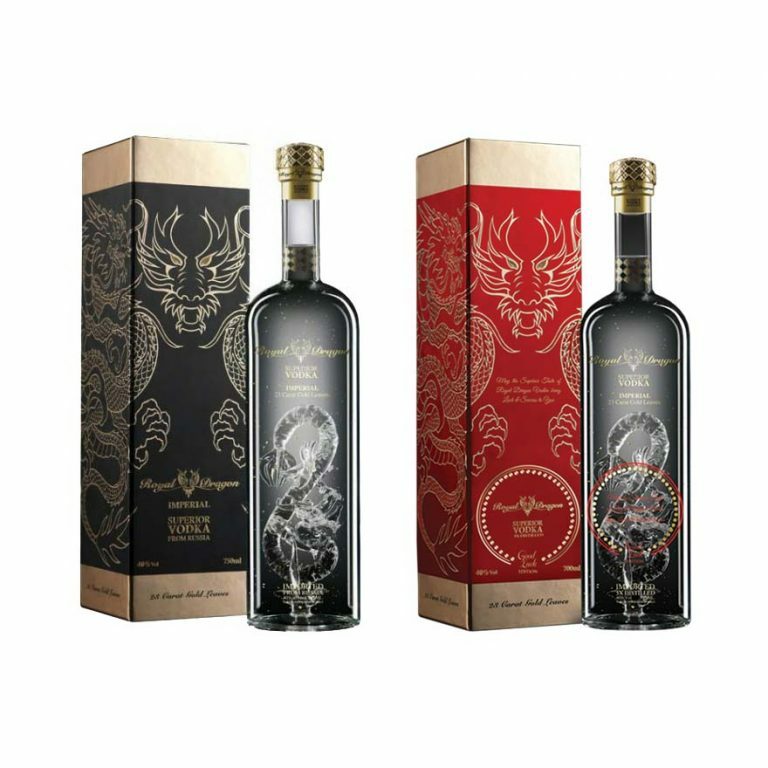 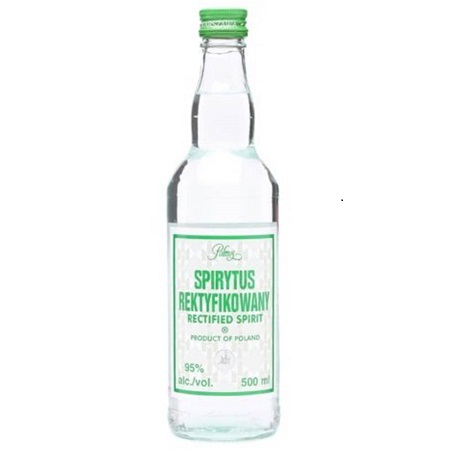 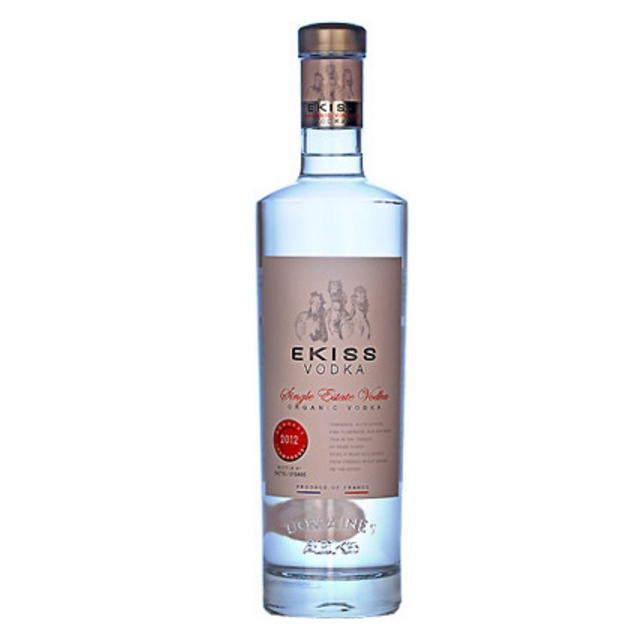 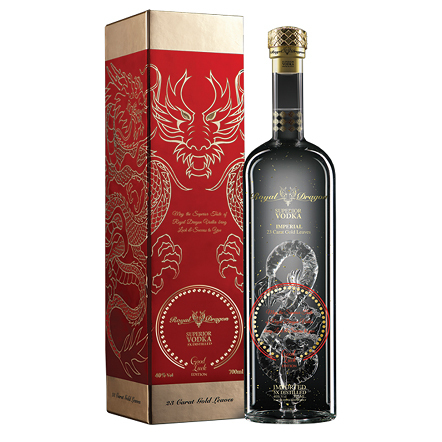 Polmos Spirytus Rektykiowany (Rectified Spirit) Polish Pure Spirit Vodka (500ml) is a highly concentrated ethanol which has been purified by many distillations. 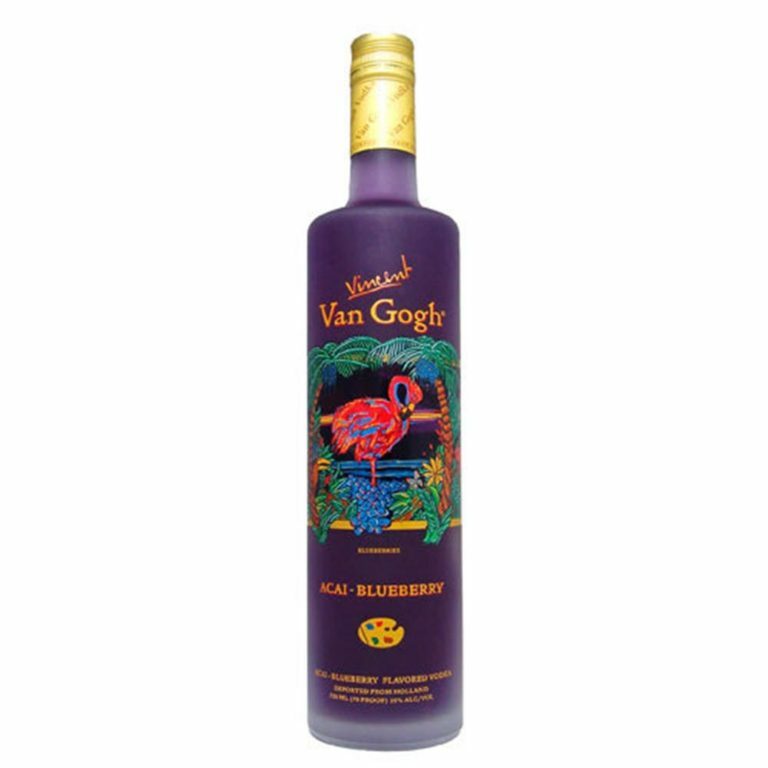 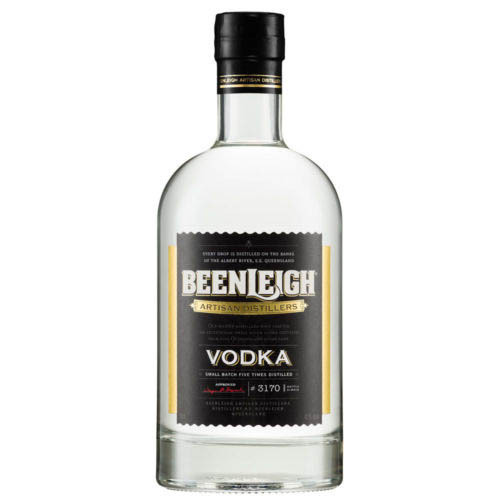 Used in very small amounts as a base for mixed drinks and the creation of liqueurs. 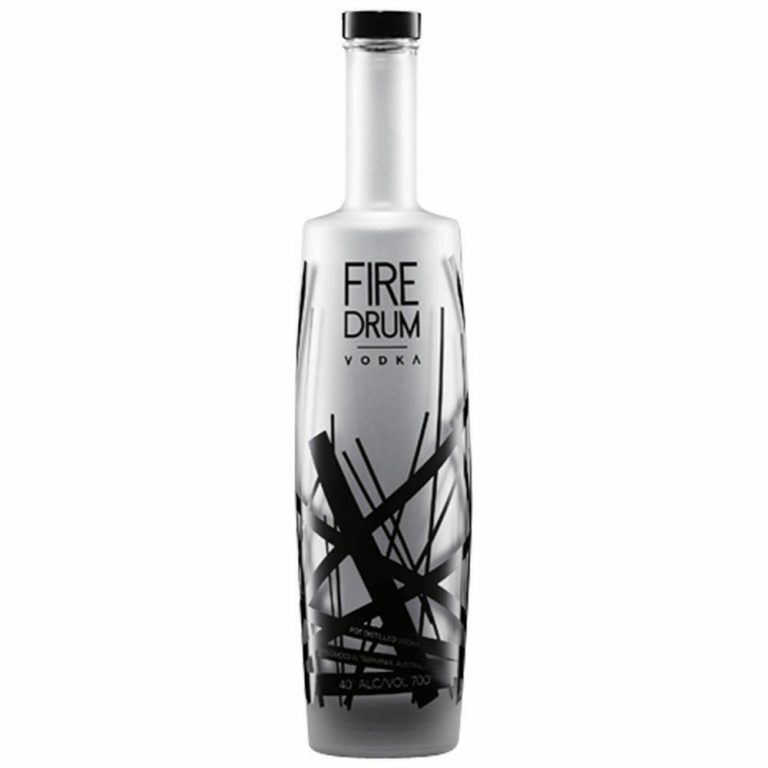 The Polish product is distilled to slightly above 95% (190 proof) – effectively becoming a pure spirit. 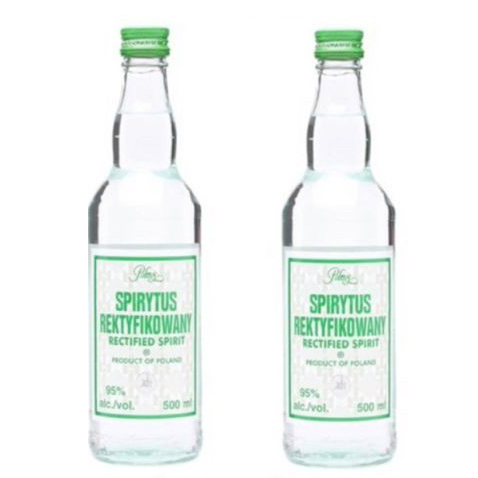 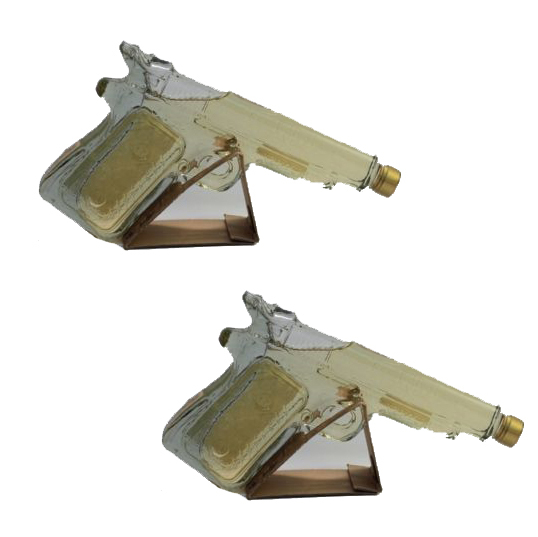 Rectified spirits such as Spirytus are used in mixed drinks, in the production of liqueurs, for medicinal purposes, and as a household solvent. 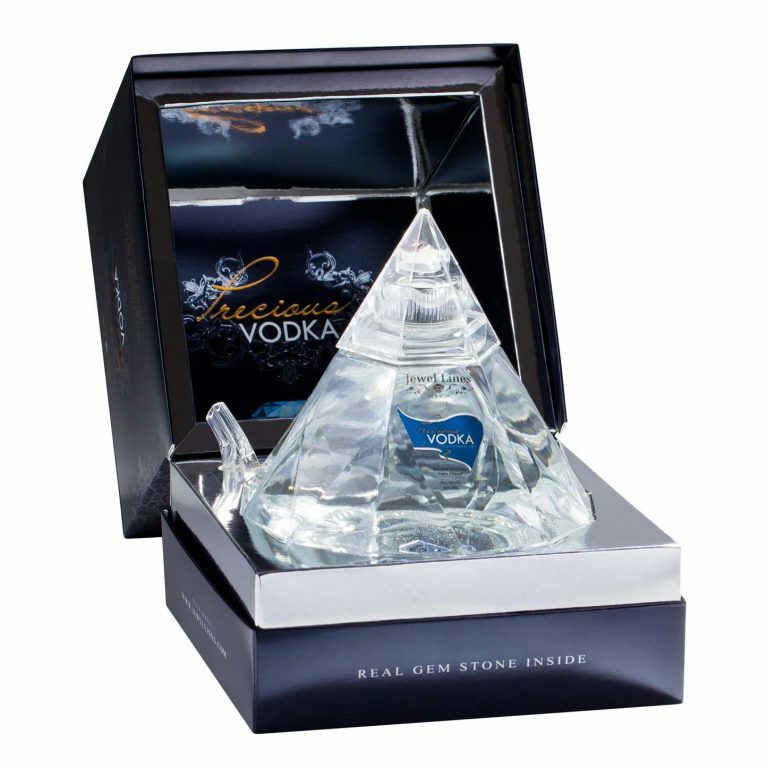 This extraordinarily strong spirit needs to be treated with respect so use it sparingly and thoughtfully. 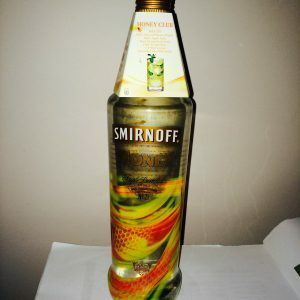 This is often used as a base for liqueurs and other infusions, and we highly recommend that you don’t drink it neat.